Today is World Psoriasis Day, dedicated to those living with the challenge of psoriasis and psoriatic arthritis. This is an international annual event sponsored by the IFPA, which raises awareness for this condition which affects an estimated 125 million people. 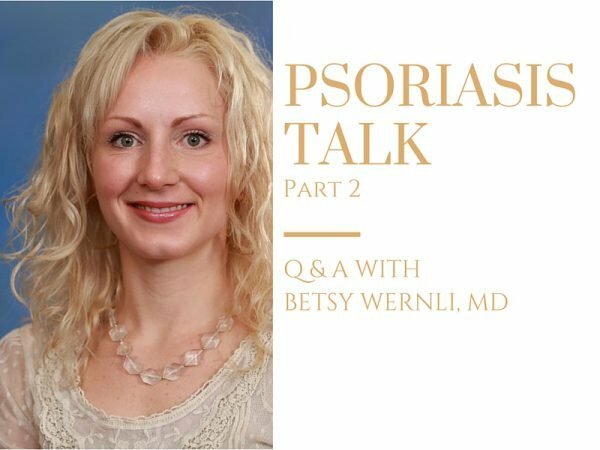 In part 2 of our Psoriasis Series, we continue to talk about it. 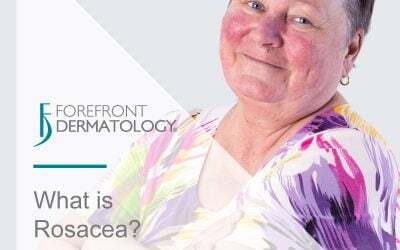 This time we take our questions to Forefront Dermatologist, Dr. Betsy Wernli. 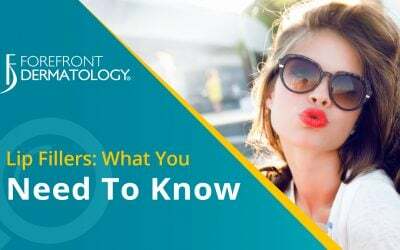 As an expert in psoriasis treatment, she gives us her insight on these common questions. Q: Dr. Wernli, in your opinion, how does Psoriasis affect daily life (day-to-day) activities and quality of life? Psoriasis can be a very debilitating disease that affects many body systems including the skin and the musculoskeletal system. 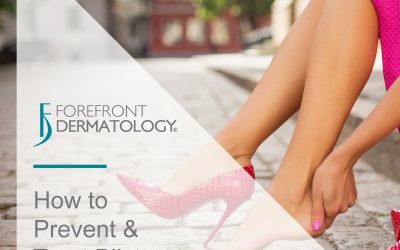 Psoriasis severity can range from mild to severe, causing not only thick, scaly, itchy red plaques on the skin but also severe joint pain necessitating medications from topicals to injections. Not only are the skin effects embarrassing and socially stunting, but daily joint pain can cause serious disability. Furthermore, treating psoriasis can become a daily burden to patients if not optimizing the best medications for each individual patient. Q: What are some of the current treatment options for psoriasis that are available and in development? Mild psoriasis can often be treated with simple topics medications. 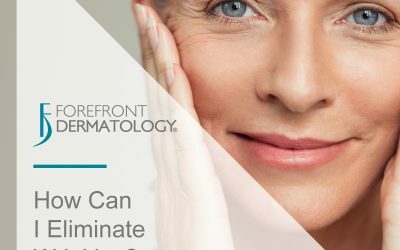 Older medications such as oral retinoids and methotrexate are used in some patients, and can work very well, but have some limitations such as the potential to raise triglycerides in patients or, in the case of methotrexate, potential liver toxicity especially if used with even mild alcohol intake. Newer medications, called biologics, act to target more specific immune system molecules that are causing or contributing to psoriasis. These medications such as Enbrel, Humira, and Stelara are injected weekly, every other week, or every three months respectively. These new medications do a great job of clearing the body of psoriasis plaques and also alleviate arthritic symptoms of the joints. A new oral medication called Otezla modulates the immune system to treat psoriasis. Daily, new medications are created and tested, preparing to hit the market. The main goal in psoriasis medication development is to not only clear the body of skin and joint inflammation, but to do so with little to no side effects. Q: We have heard about Psoriasis Immune Disorder. Does Psoriasis weaken your Immune System? Psoriasis is a disease of the immune system, caused by an overactive immune system. Our body’s T cells are meant to fight for us, targeting viruses, bacteria and any foreign substances in our body. 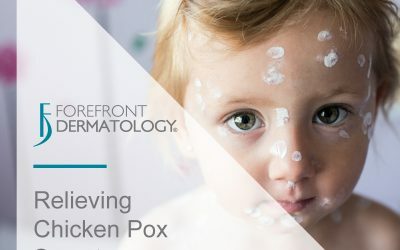 In psoriasis patients, this immune response turns against the patient, causing inflammation in the skin and joints and an overactive production of skin cells. Psoriasis in itself does not suppress the immune system but rather causes over-activation. Some of the medications used to treat psoriasis, like methotrexate and the biologics, actually suppress the immune system. The goal with those medications, however is not to crash the immune system but rather to take an overactive immune system and bring it down to a normal level. Anything that suppresses the immune system does however put patients at an increased risk of infection and malignancy. Q: What are some recommendations for overall health to keep Psoriasis under control? Psoriasis causes an increase in inflammation not only in the skin and joints but also the entire body including the vascular system. This puts patients with psoriasis at increased risk for stroke and heart attack. Due to this increased risk, it is all the more important for patients to exercise, eat healthy and focus on maintaining a healthy weight and diet. 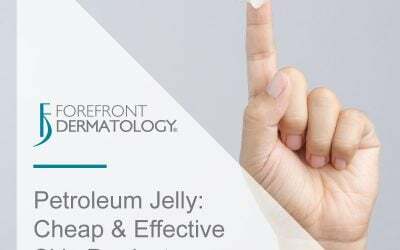 Betsy J. Wernli, MD is a Board-Certified Dermatologist with Forefront Dermatology in both Manitowoc and Chilton, Wisconsin. She specializes in psoriasis treatment as well as many other areas of medical, surgical and cosmetic dermatology. For more information and to make an appointment, please call (855) 535-7175.